JetCraft (the game) is an attempt at porting the StarCraft II mod to a standalone game project. I've just started working on it and don't have much to show at the moment. 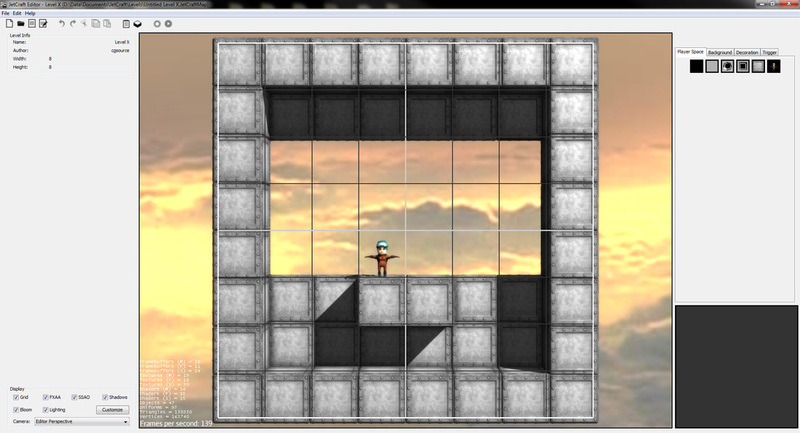 Prototype created in Java on the jMonkeyEngine. New prototype created in Unity.